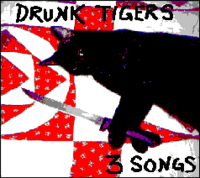 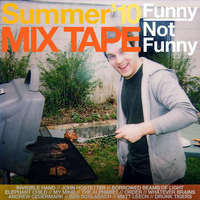 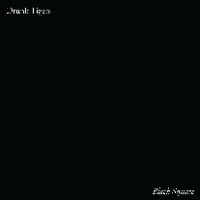 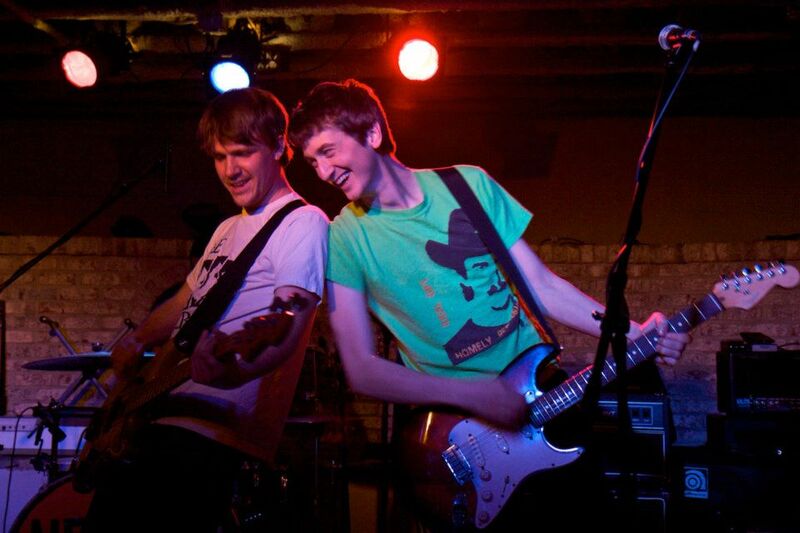 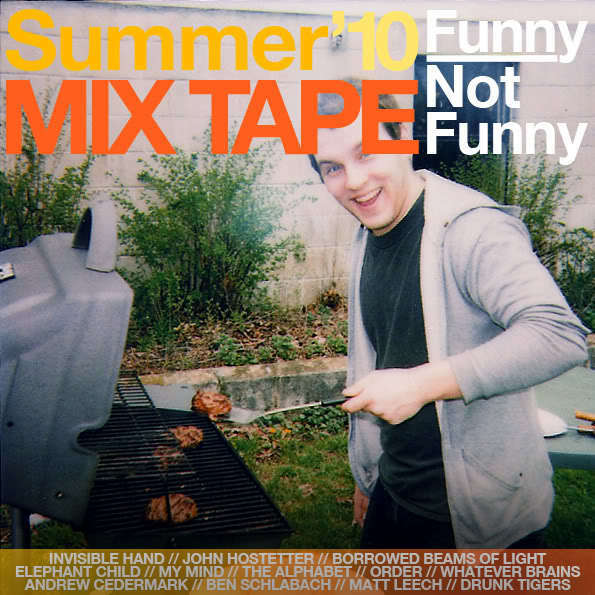 Drunk Tigers formed in Charlottesville, Virginia in 2009 and released a handful of EPs that topped Virginia college radio charts, including a split cassette with (former Titus Andronicus guitarist) Andrew Cedermark. 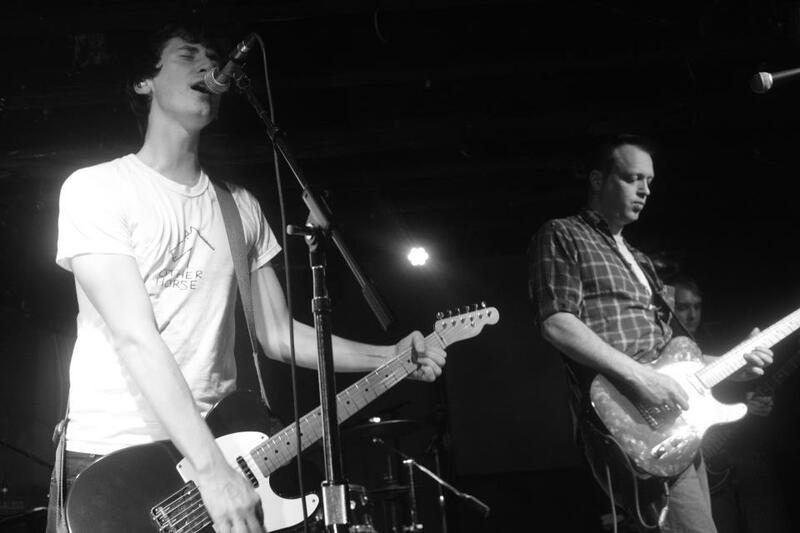 After a couple of years sharing the stage with Cloud Nothings, Titus Andronicus, Eternal Summers, Islands, Turbo Fruits, Best Coast, The Love Language, The War On Drugs and many others, the band took an extended hiatus, reformatting in Washington, DC with a new rhythm section in the spring of 2013. This is the sound of the 1980s Minneapolis underground, seasoned with college-town charm and injected with DC's upfront earnestness. 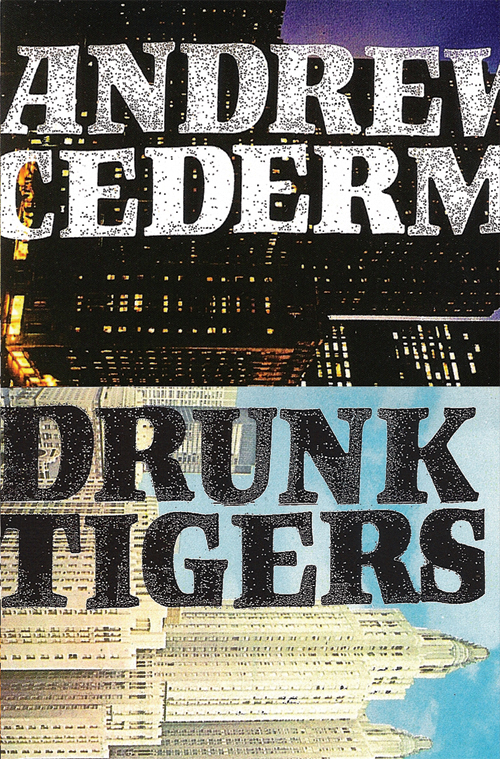 If The Replacements ran into Rites of Spring at a bar and had a conversation about The Jam, it'd probably sound like Drunk Tigers.